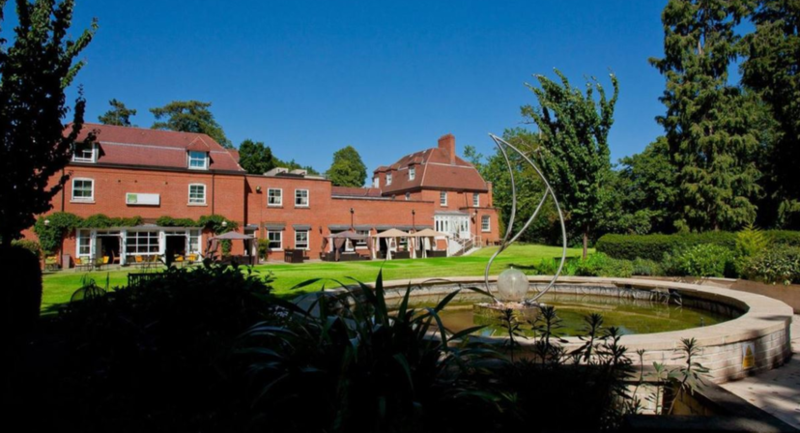 The Pinewood Hotel is a contemporary hotel with a twist -offering the discerning traveller 48 comfortable bedrooms, flexible meeting spaces and extensive mature grounds which are deal for fun days, summer parties and team building. 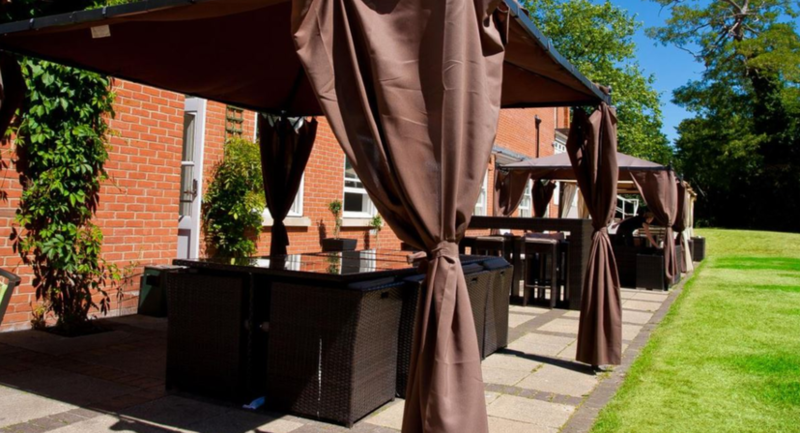 Relax and dine al-fresco, play giant games, eat in our brasserie or just chill out in our chic bar area. 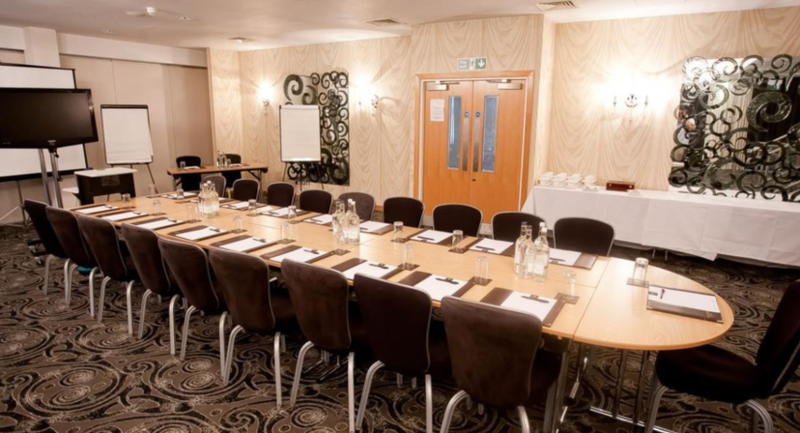 With excellent links to the M25, M4 and M40 and close to Heathrow Airport, Pinewood Hotel is an ideal location for business or leisure: perfect for visiting Legoland, Thorpe Park, Go Ape, Windsor and Eton. With a location close to Heathrow Airport, 25 minutes from London and half way between the international trading estates of Uxbridge & Slough - it is fair to say, we mean business. Get away from the noise of the town or city, connect to our free wifi , make a conference call, and get on with your work. 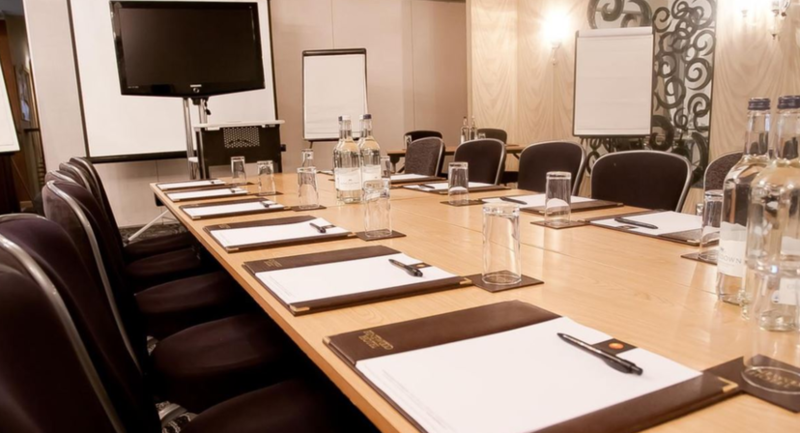 Our conference rooms are well equipped for the business world as are our bedrooms. 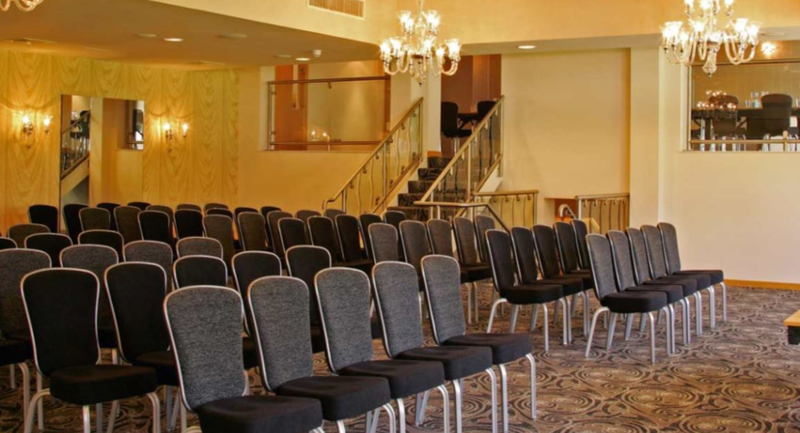 Conferencing at the Pinewood means fully inclusive conference packages and flexible meeting spaces. 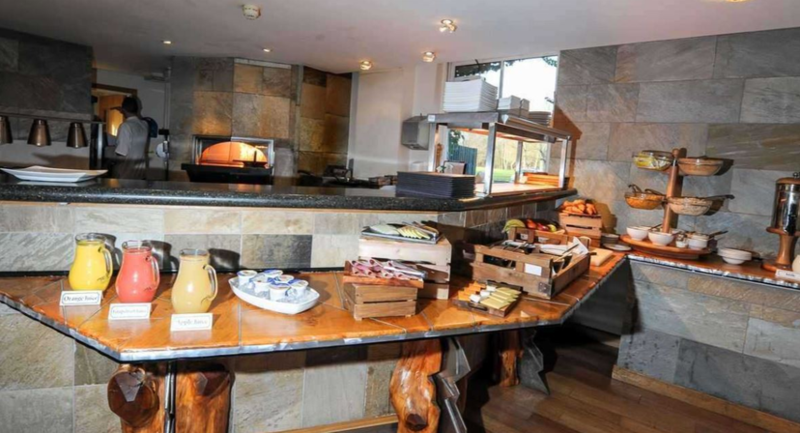 We are very flexible in terms of room layout, timings, food and menu options. 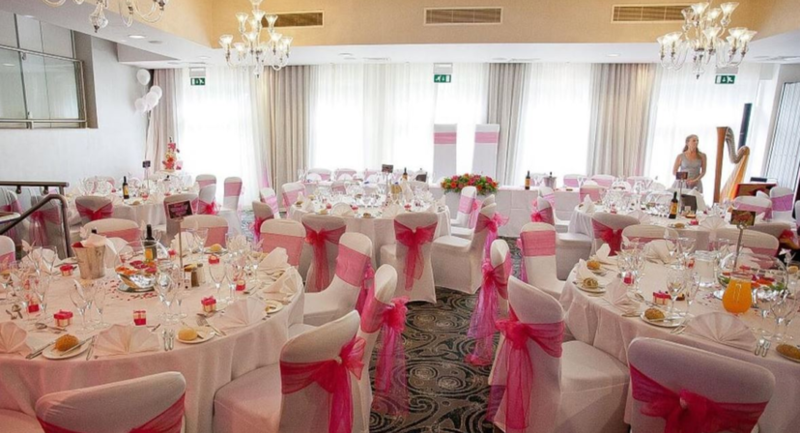 Let us know the purpose of your event and we will try to offer solutions and ideas to enhance your day. 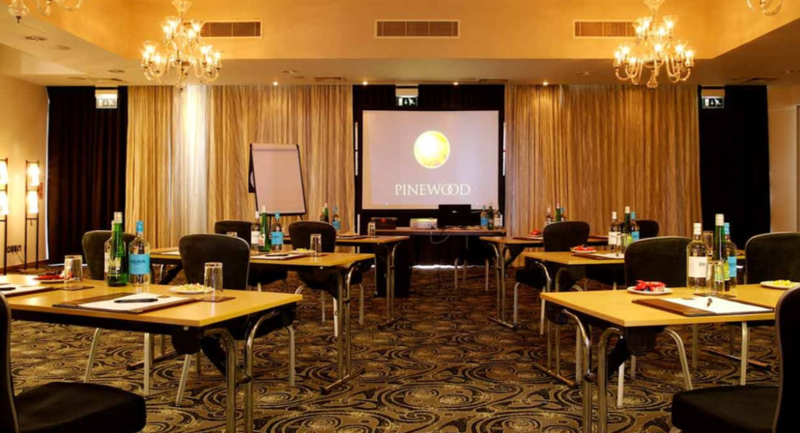 Thank you for considering Pinewood Hotel as a potential venue for your special event. 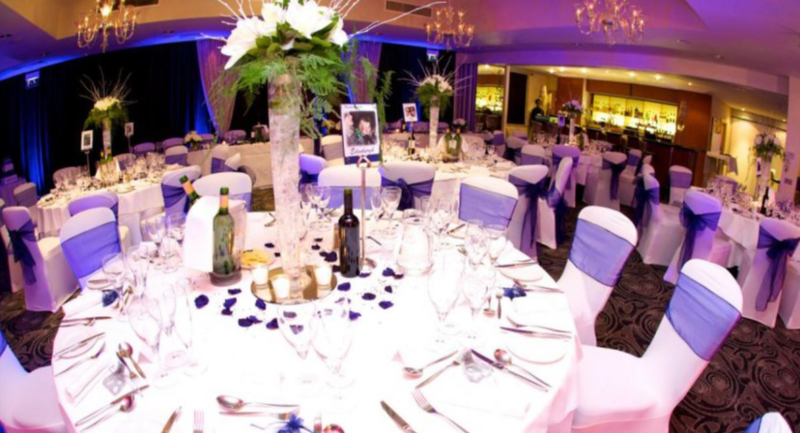 We have flexible event spaces that are ideal for most events - whether a birthday party, a christening, a Prom or a wedding. 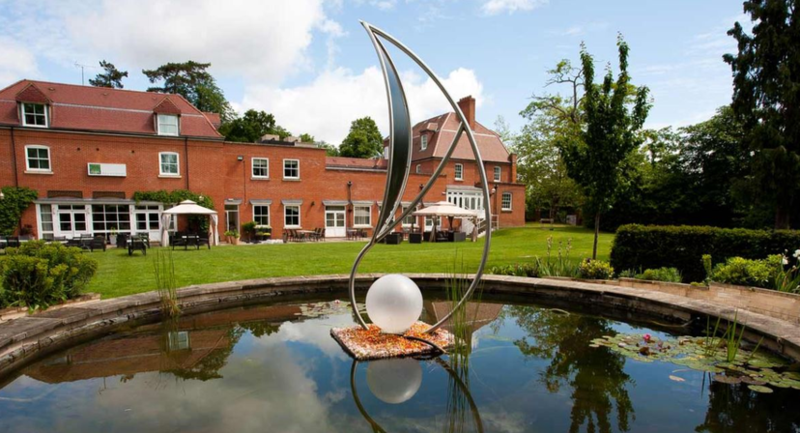 With extensive grounds, a sun terrace and al fresco dining areas we can also cater for outside events such as Family Fun Days, barbecues and team building events. Our main suite is The Symak Suite, on the ground floor and opening out onto the Terrace. A modern room with 2 adjoining syndicate rooms (The Screening Room and the Maple Room). The Symak can seat 120 theatre style. The Maple room can be a syndicate to our main suite or a room on its own. It has its own entrance (8 steps) and backs onto the grounds via a small conservatory. The Maple room can seat 26 Boardroom or 30 on 3 round tables. The Acacia Room is on the first floor, accessible via a lift. A square room over looking the rear gardens, which can also double as a lounge area. The Acacia room can seat 24 boardroom and 50 theatre style. The Bar is a smaller area that can be closed off for private meetings or dining. It can can act as a third syndicate room to the adjoining Symak Suite or a meeting room on its own for up to 10 people in a Boardroom style. 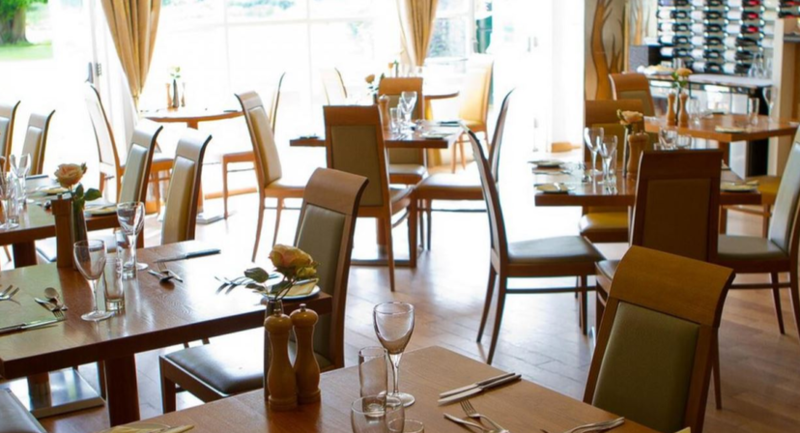 And of course we then have our Pinewood Brassier (formely known as Eden Restaurant) where you may have your Lunch (depending on what you are after fro the day).